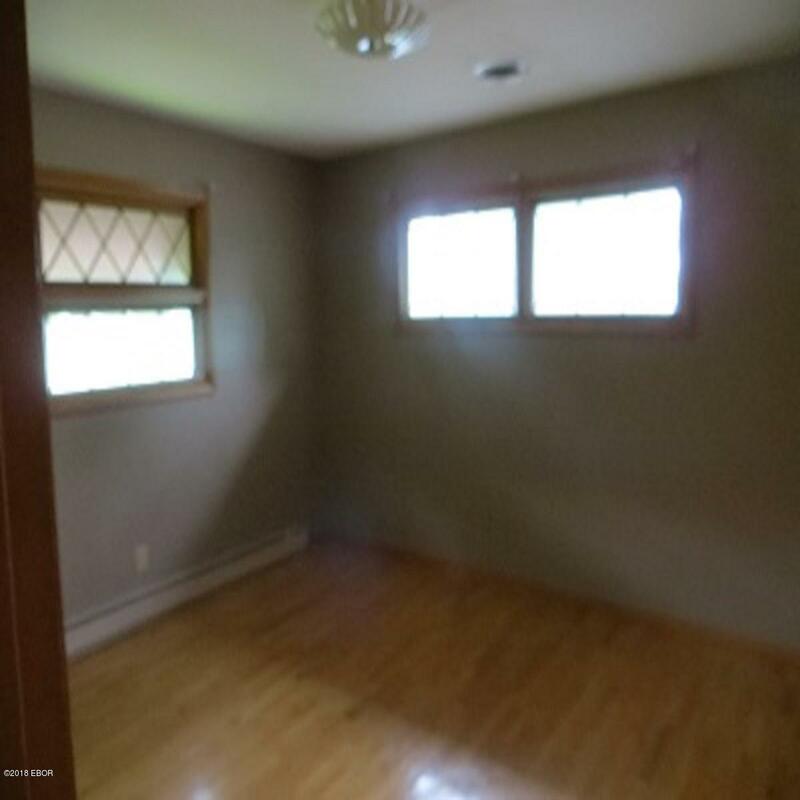 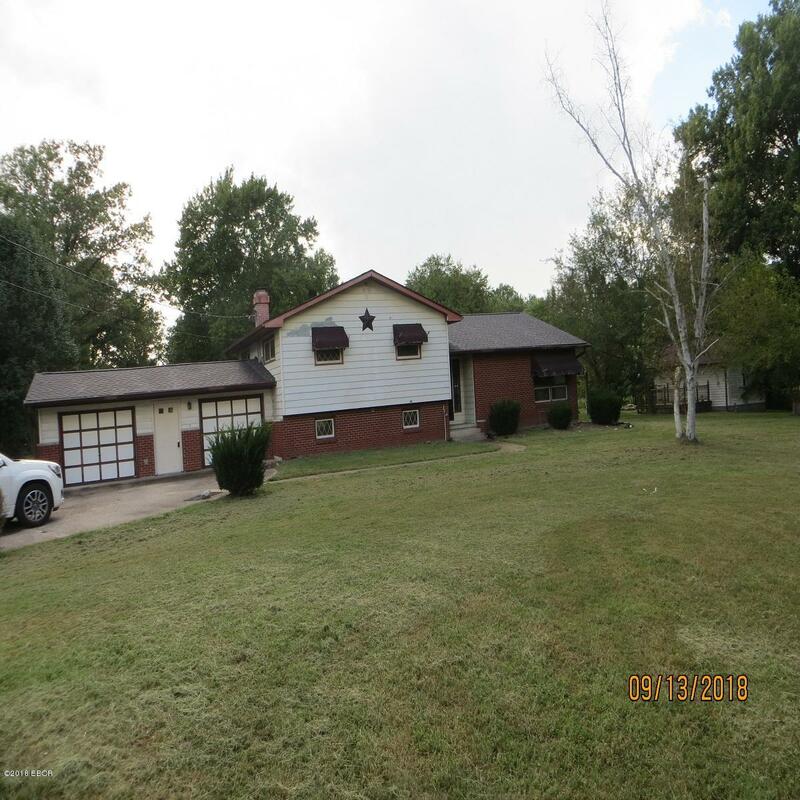 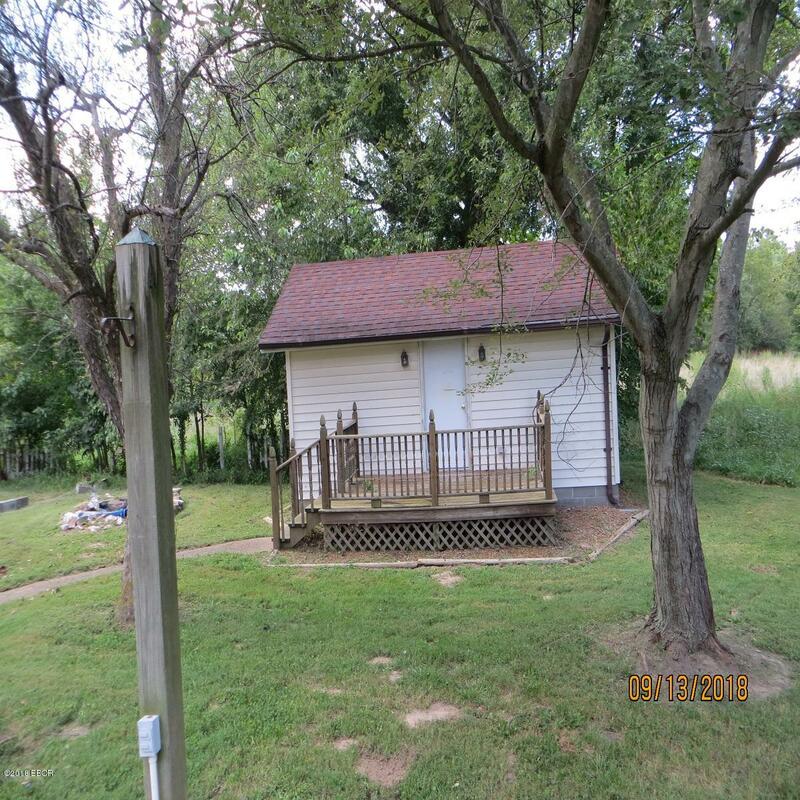 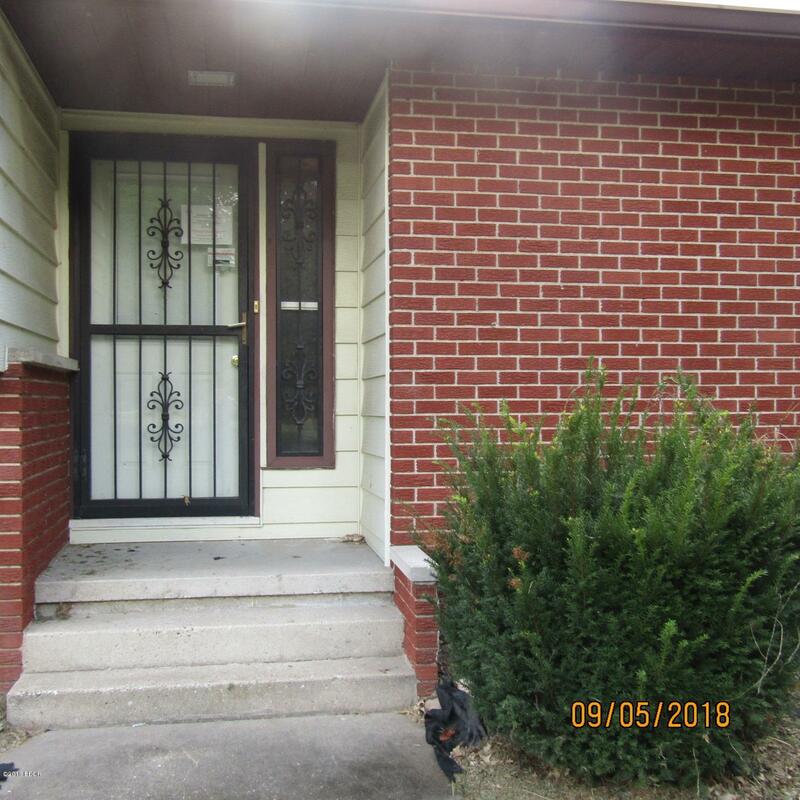 Seller will not complete any repairs to the subject property either lender or buyer requested. 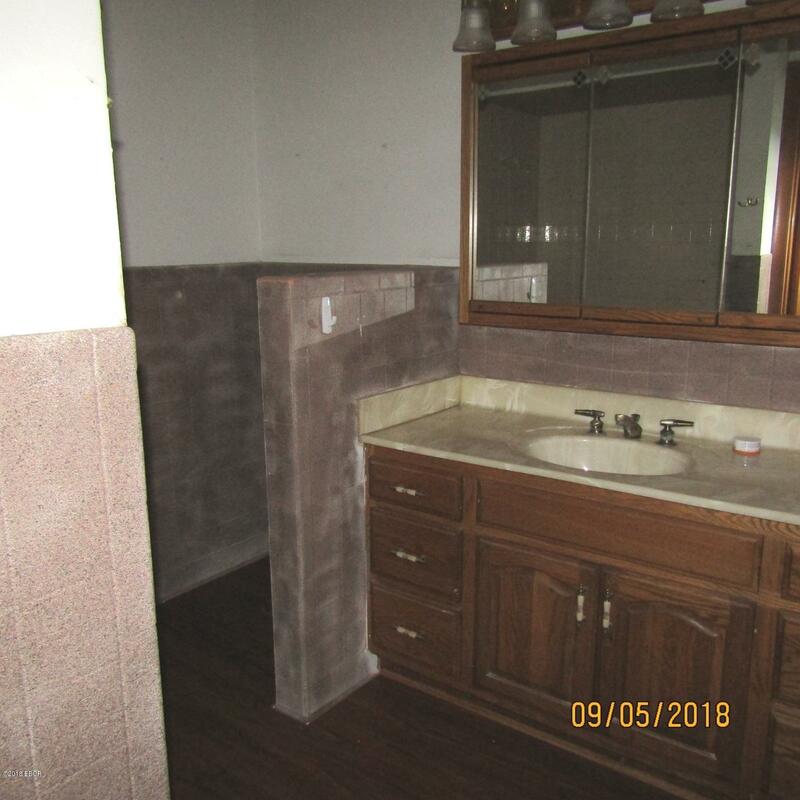 Property being sold in ''AS IS'' condition. 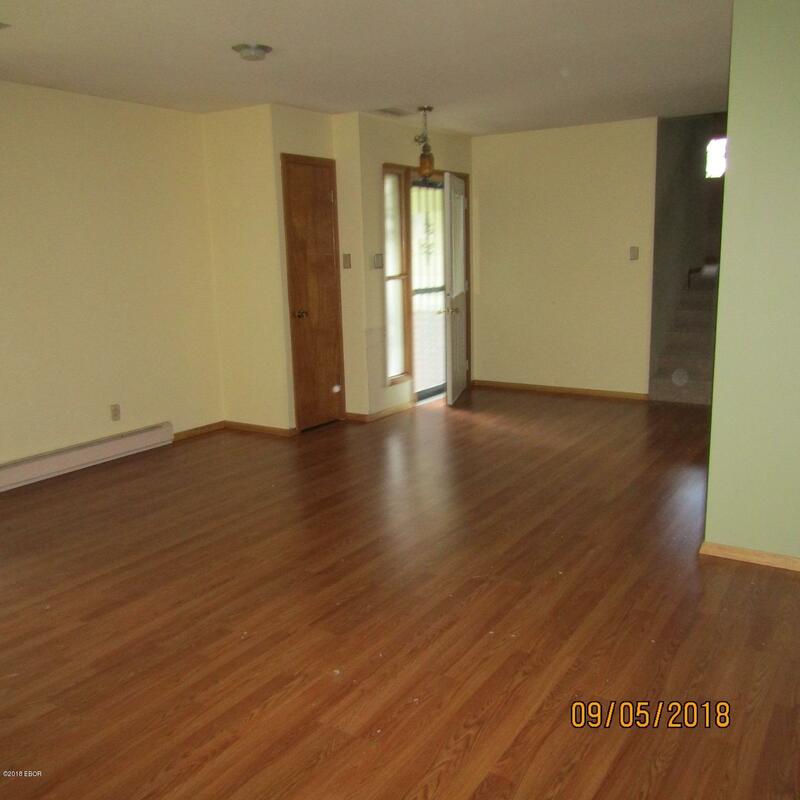 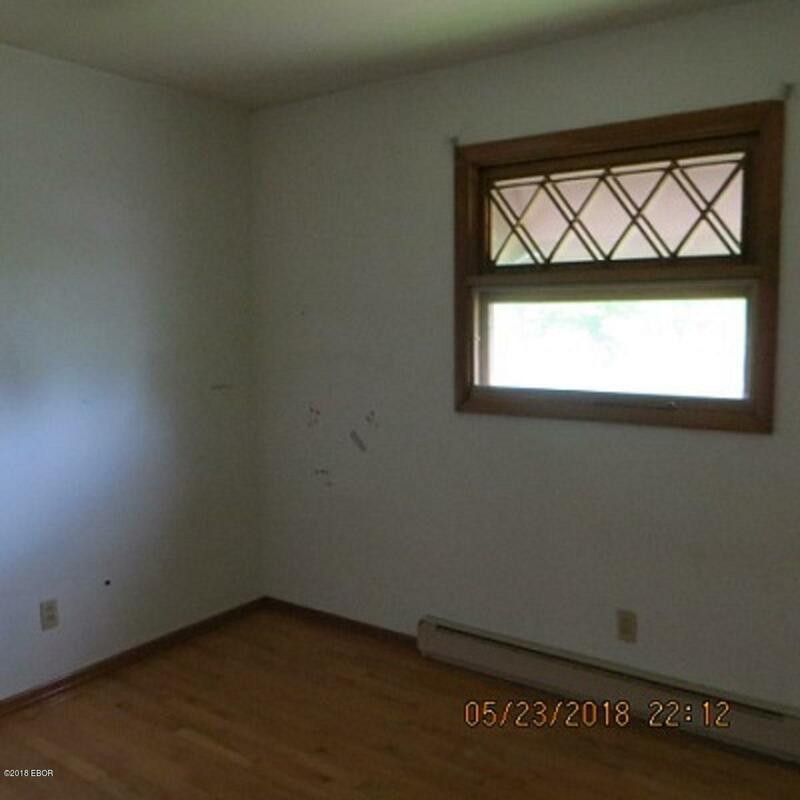 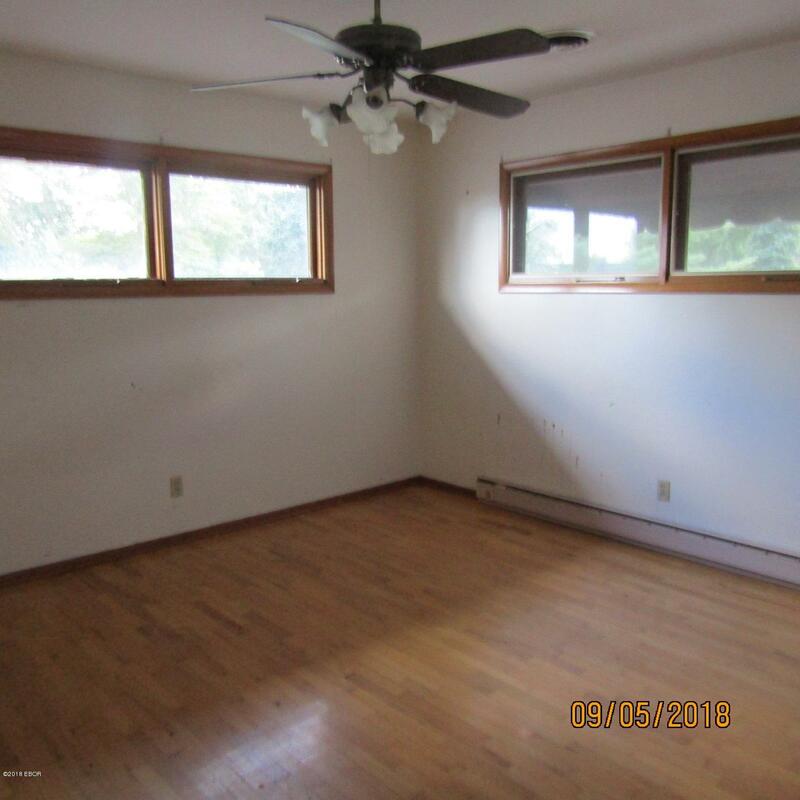 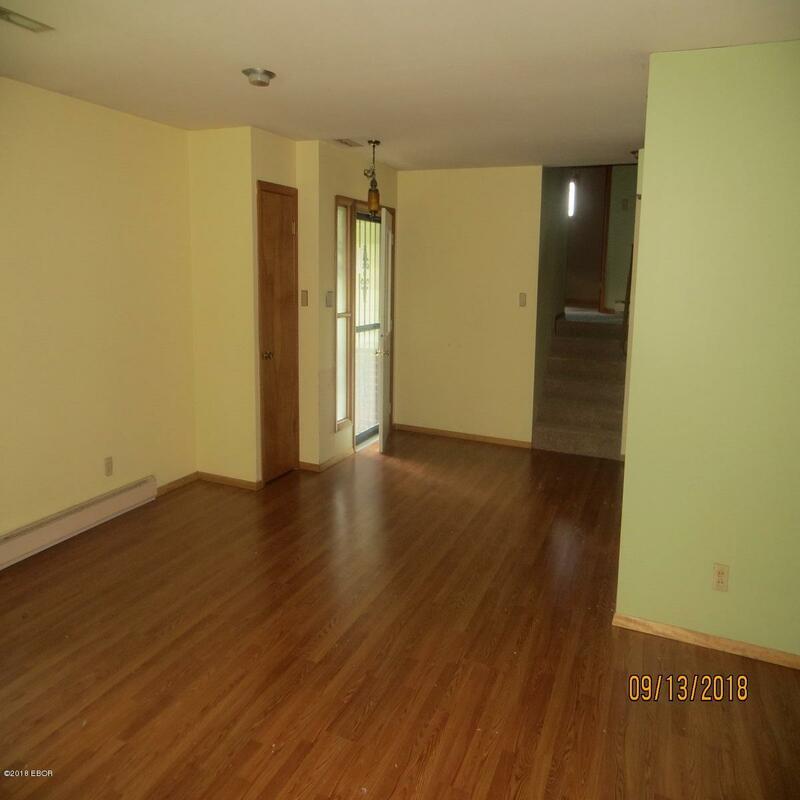 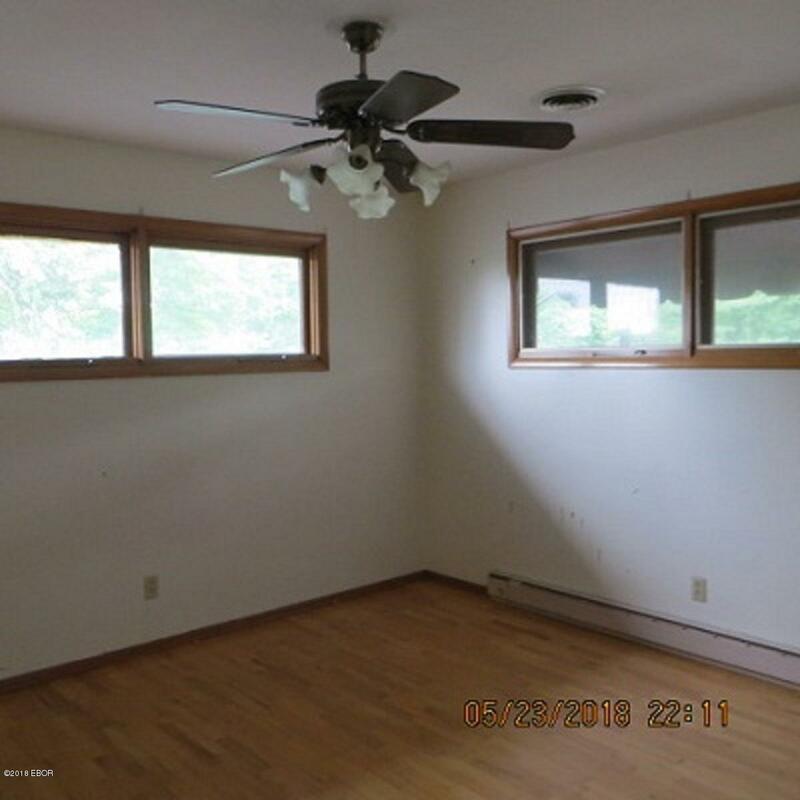 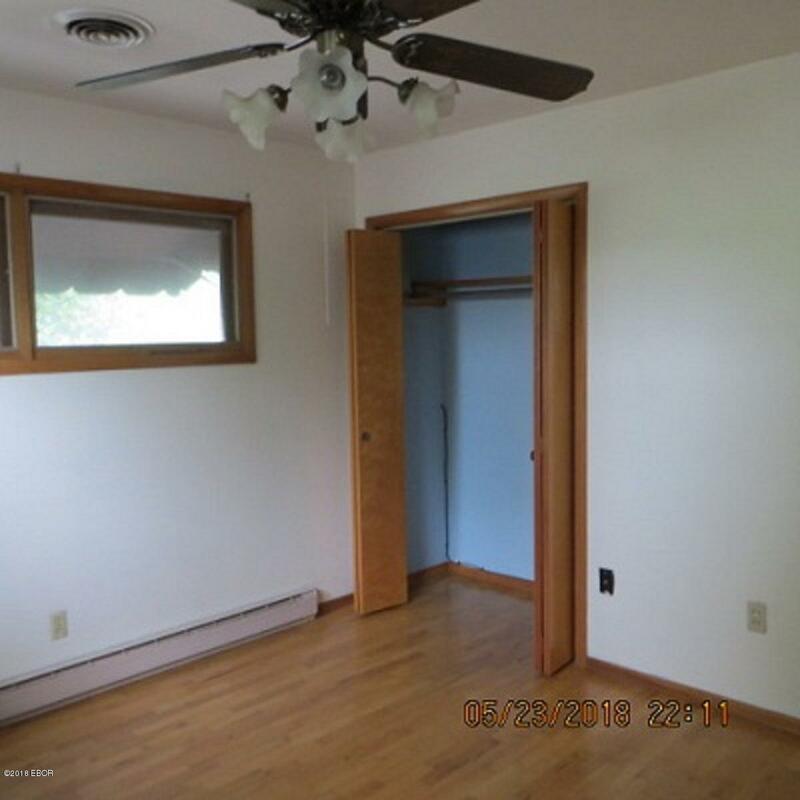 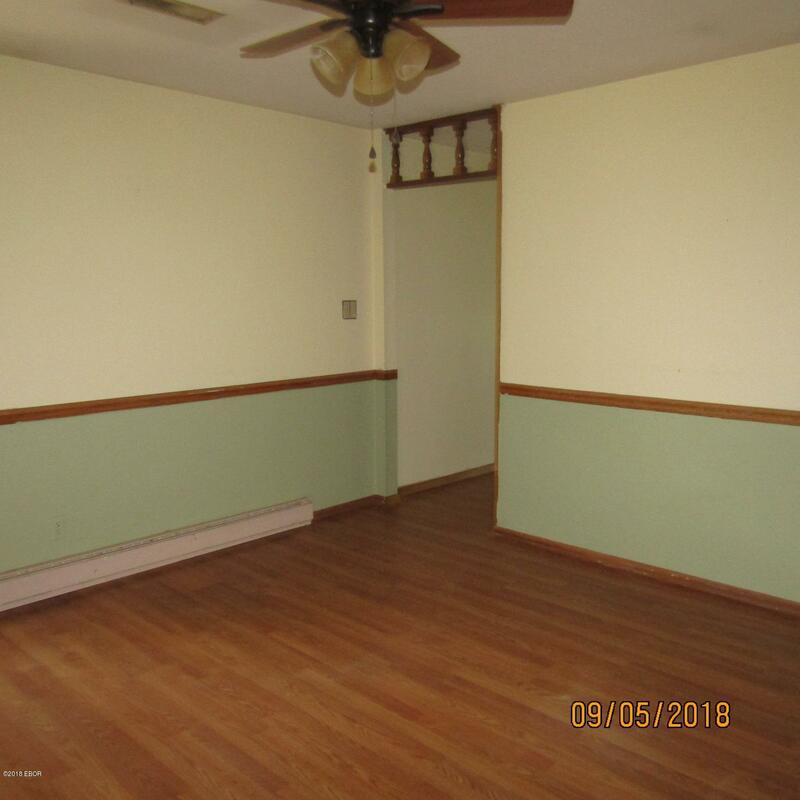 This property has so much to offer. 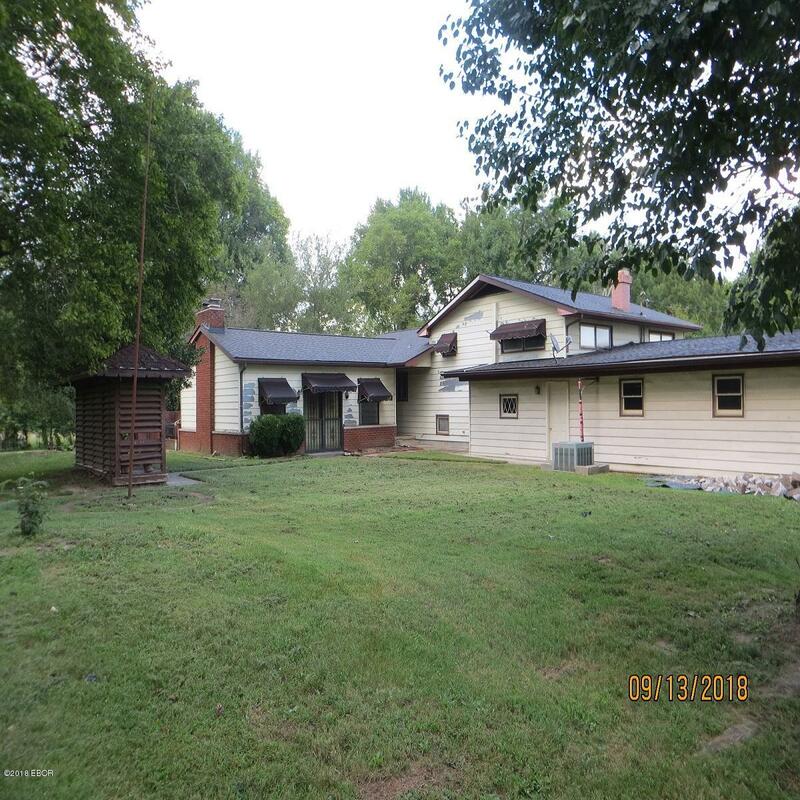 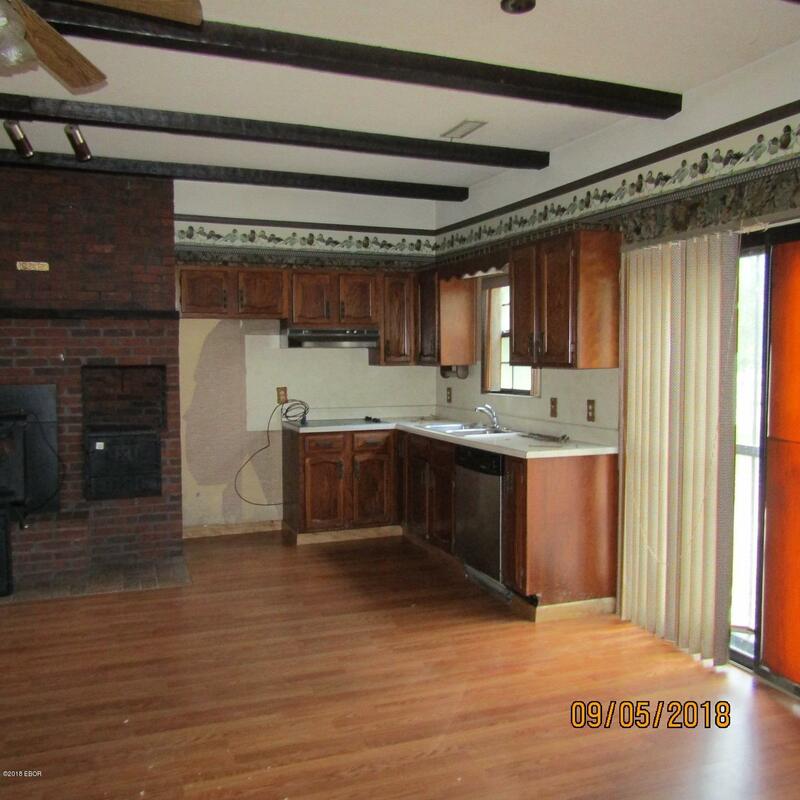 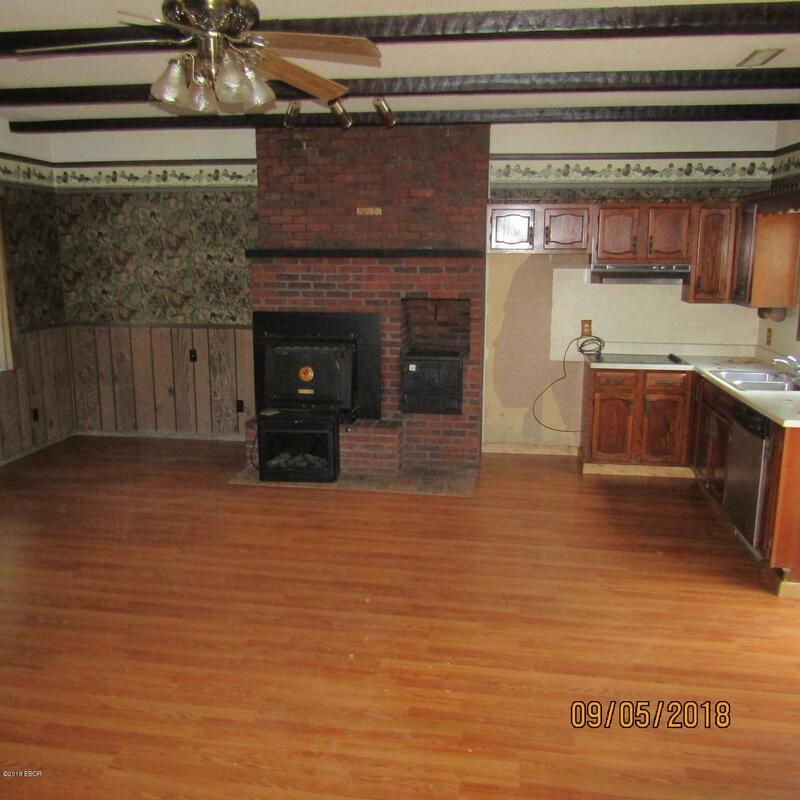 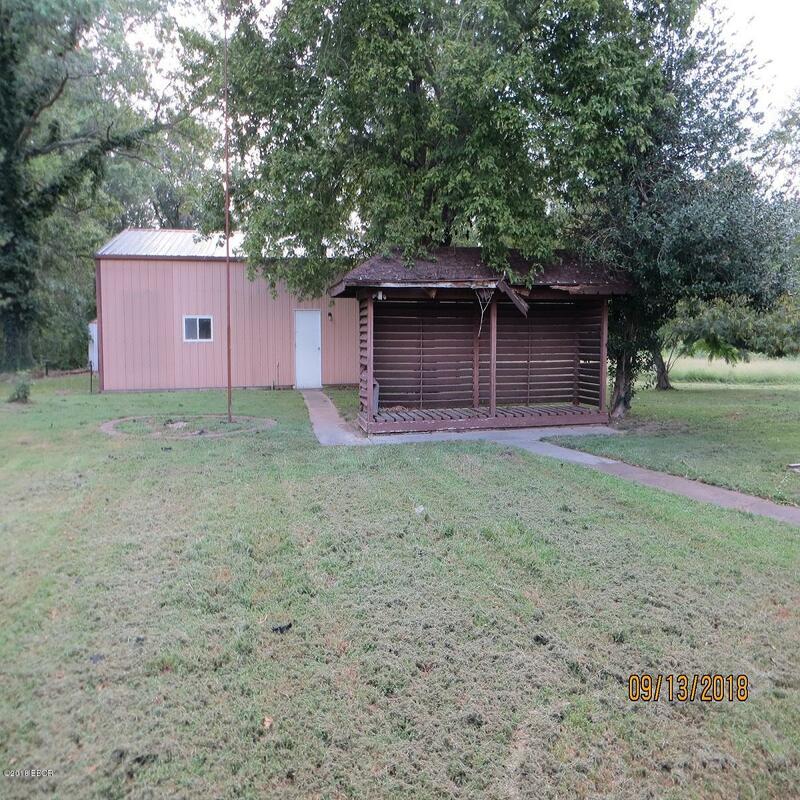 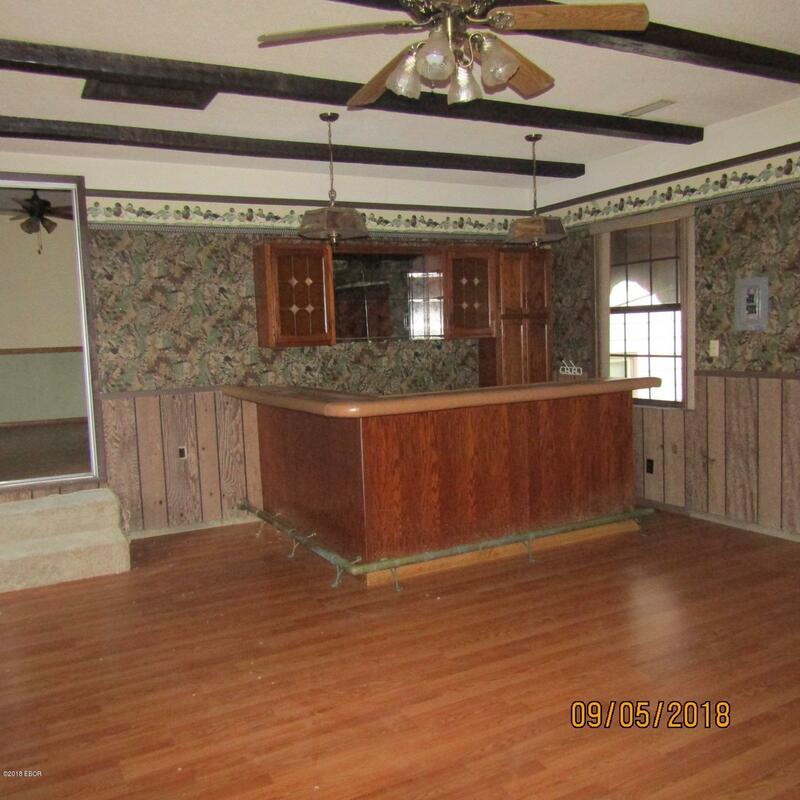 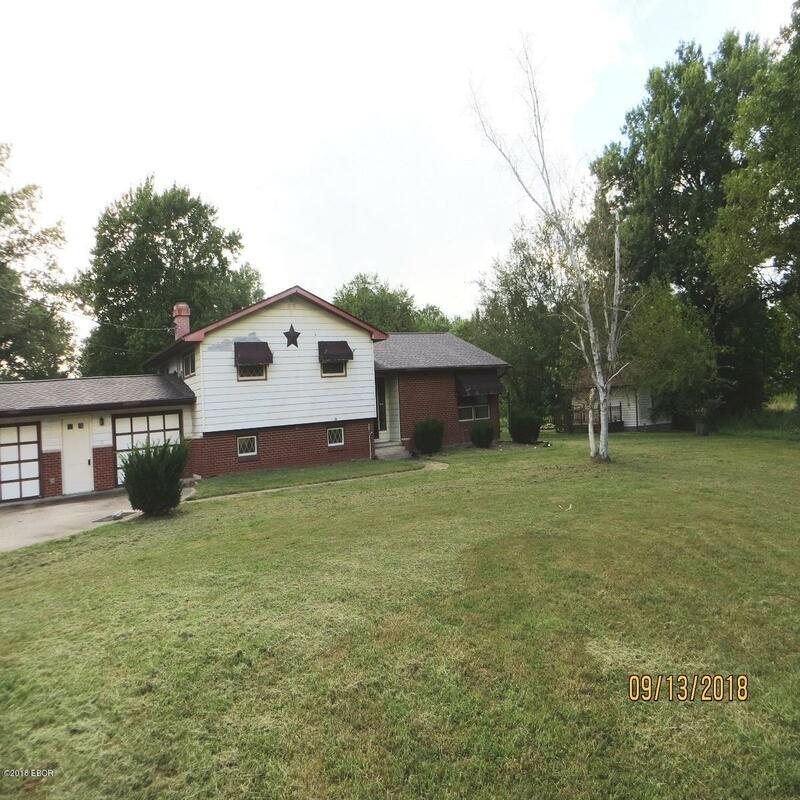 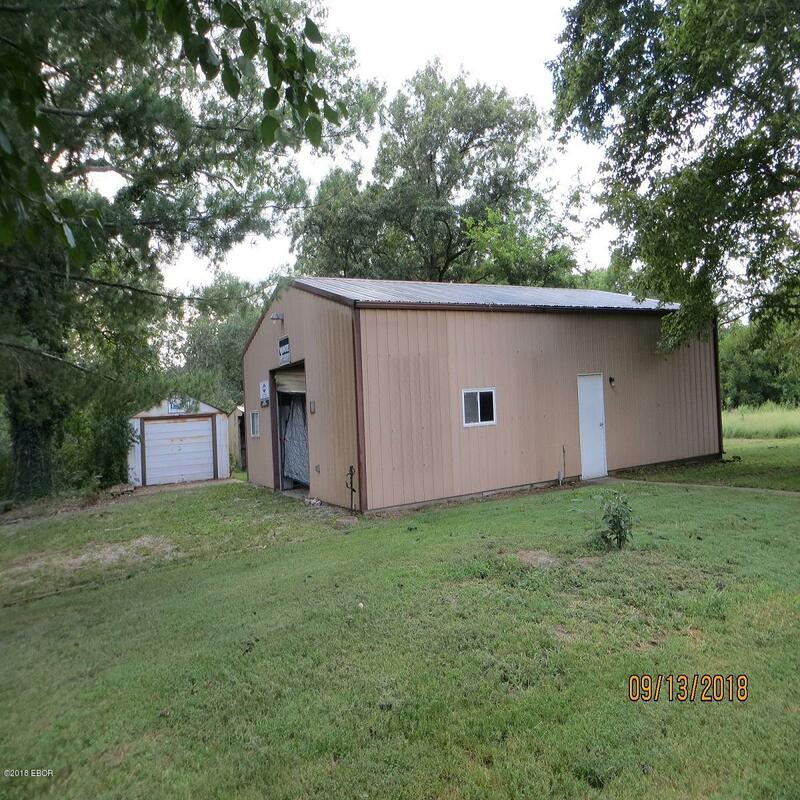 It has 3 bedrooms, 2 baths, 2 fireplaces, large family room withkitchenette and bar, den and another room that could be office, formal living room and dining/kitchen, brick patio with grill, pole barn, garden house, most new flooring throughout and sets on 6.25 acres. 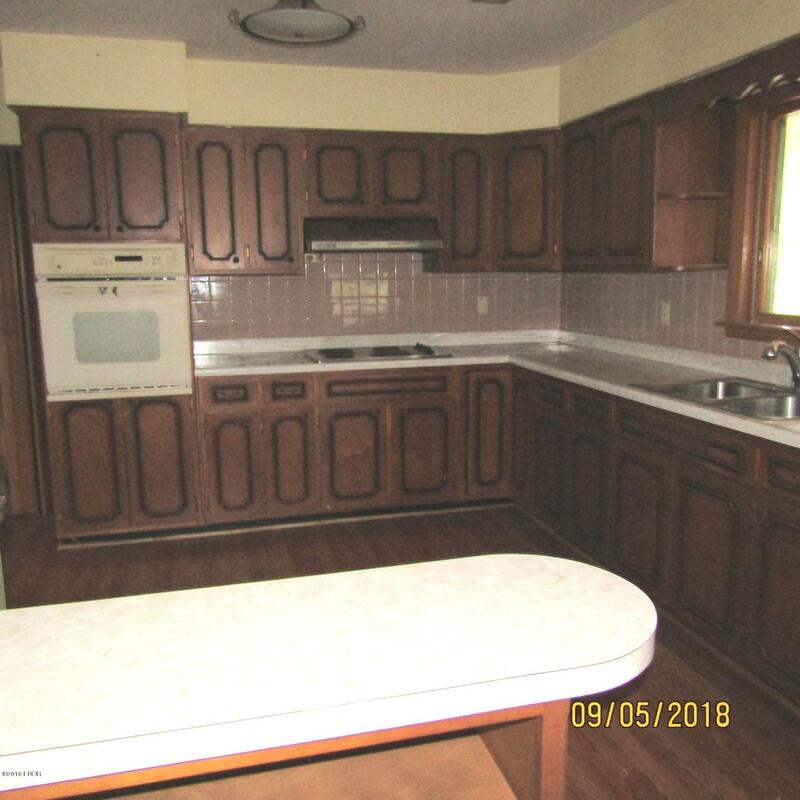 Check it out. 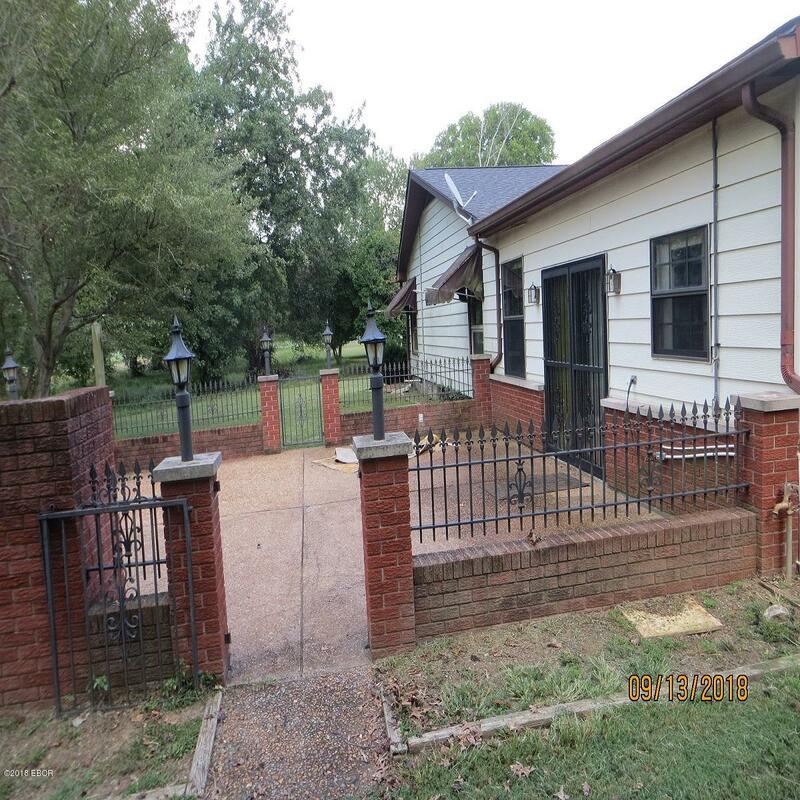 All needed repairs have been completed. 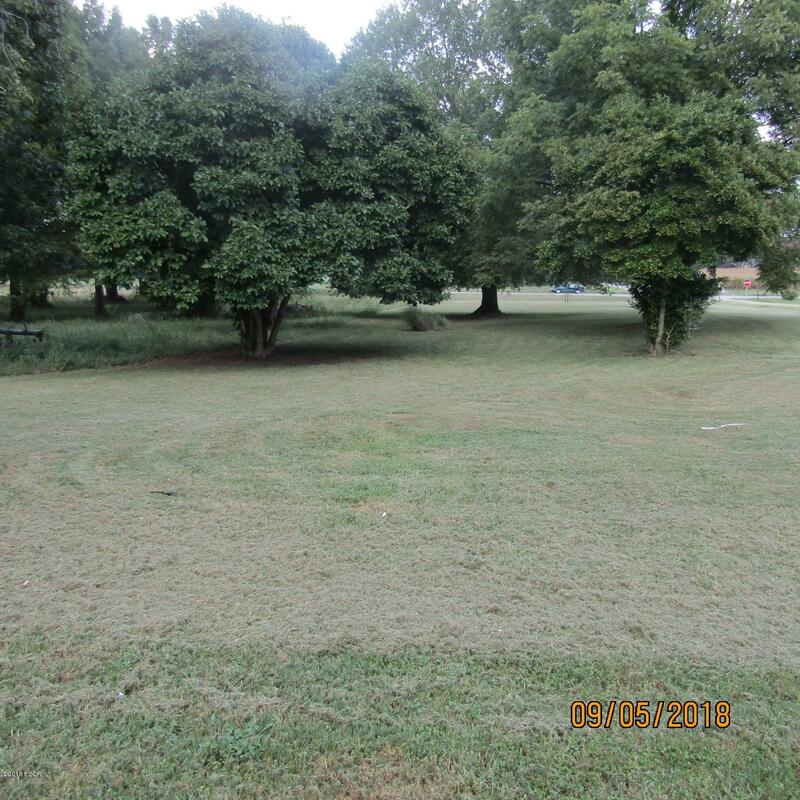 Lot Size Irr Remarks:6.26 Acres.